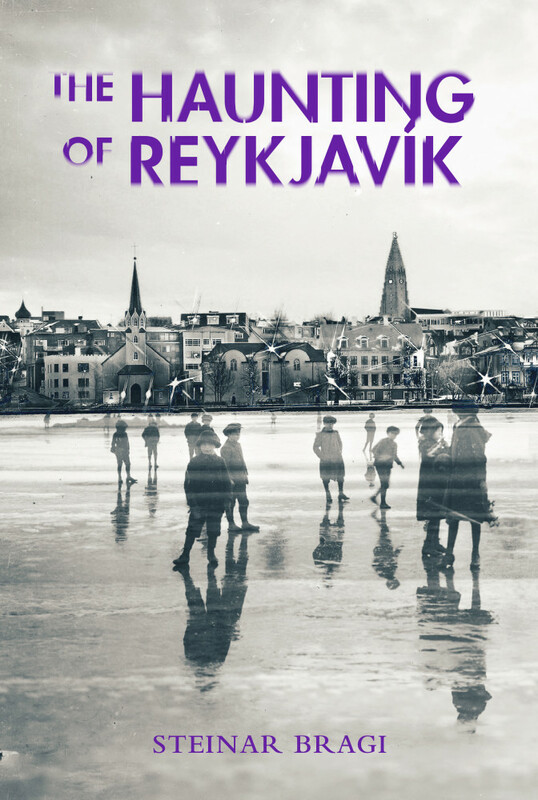 The Haunting of Reykjavík out now. When the people of Iceland moved to the city they didn’t leave their ghosts behind, nor their need to keep them in check through stories. Stormy weather, grim nature, poverty and isolation, these cornerstones of Icelandic society, have long served as fertile ground for lost souls. Read about the ghost in the attic of the Parliament Building, and the girl who drowned her newborn child in Tjörnin Pond in a fit of despair. Meet the guests in the black rooms of Hotel Borg and the ghosts of Höfði, the historical building where US President Ronald Reagan met with Soviet leader Mikhail Gorbachev in 1986.